JSD PCB--Prototype,Small Volume,Superior Difficulty,High Precision,High Quality PCB Manufacturer. JSD Circuit--The leading Prototype,Small-volume,Superior Difficulty,High Precision,PCB in China And we have good service---Faster and delivery on time ,and Quick response, reply within 1 hours Features: High wiring density, light weight, thin thickness, bending is good! Sales Dept. :Sales@jsdpcb.com Service Dept. 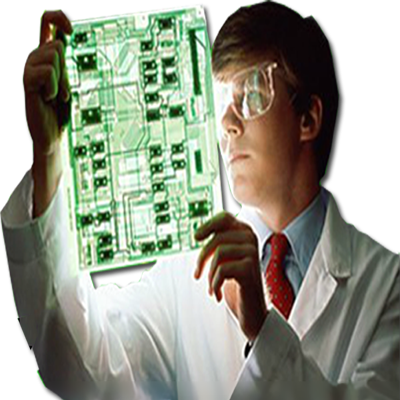 :Service@jsdpcb.com Technical Dept.:Info@jsdpcb.com. Copryright © 2017 JSD - All rights reserved.Made by Digood.